Helping landowners, municipalities and conservation organizations protect, maintain and expand Cape Ann's Trail Network. Cape Ann Trail Stewards helps to maintain existing trails, improve access and promote the responsible and safe use of the Cape Ann Trail network and recreational areas. 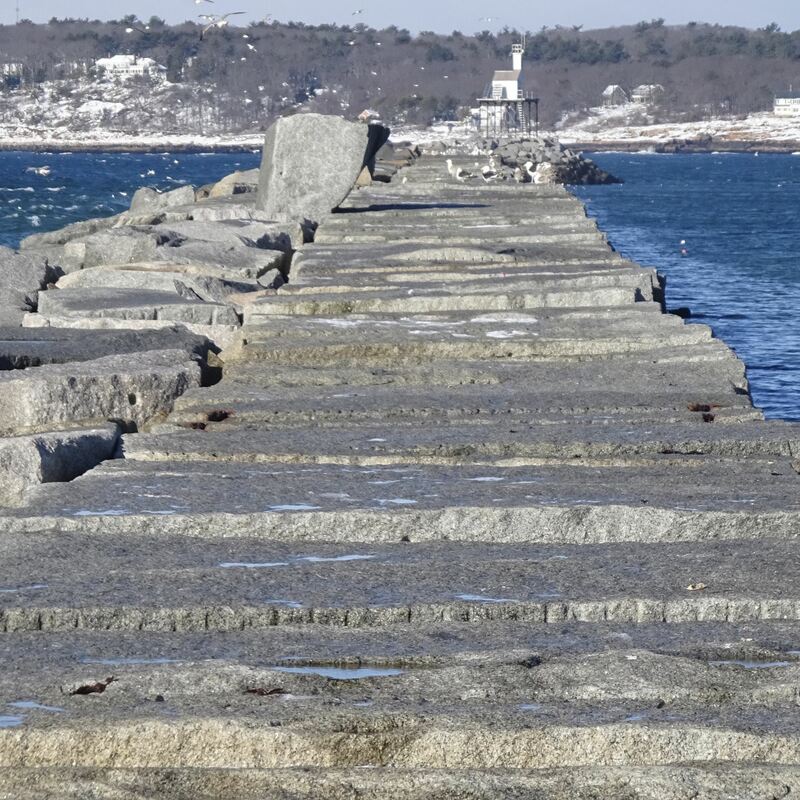 Our work area includes: Essex, Rockport, Manchester and Rockport. We are an all volunteer coalition founded in 2012. As a 501(c)3 non-profit organization, we are supported by our members, donors and grant funding. Our primary focus is on helping municipal landowners and conservation organizations protect, maintain and expand Cape Ann's trail network. We match volunteer trail stewards to trails in need of stewardship, and organize trail work parties.